The Guide also presents industry good practices for successful and efficient execution of technology transfer projects and to achieve a balance between risk management and cost effectiveness while aligning with applicable regulatory expectations. It covers the principles of technology transfer and also provides some tools for its practical application. 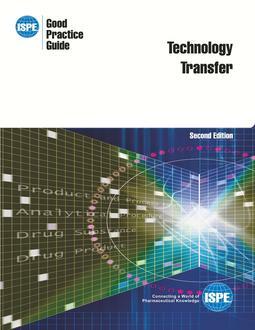 The Guide is intended to provide an approach on how to perform technology transfer. Not all the activities described in this Guide will apply to every system. Organizations may select activities appropriate to the type and scale of technology tranfsfer being performed.